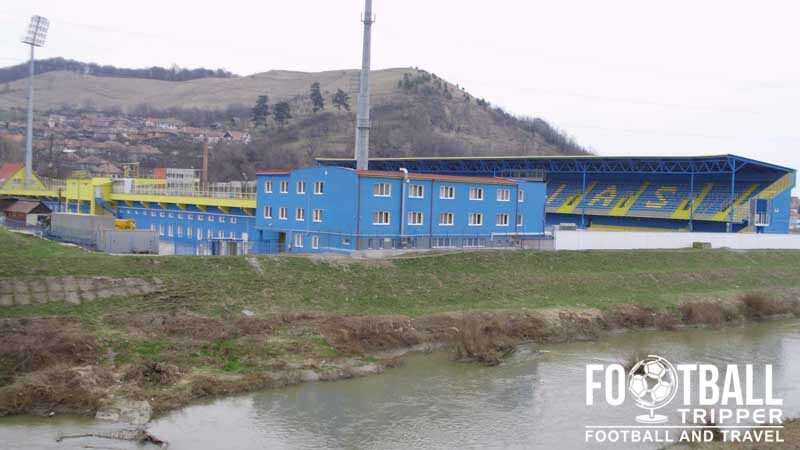 Stadionul Gaz Metan or Gaz Metan Stadium is a multi-purpose football stadium which first opened back in 1945. 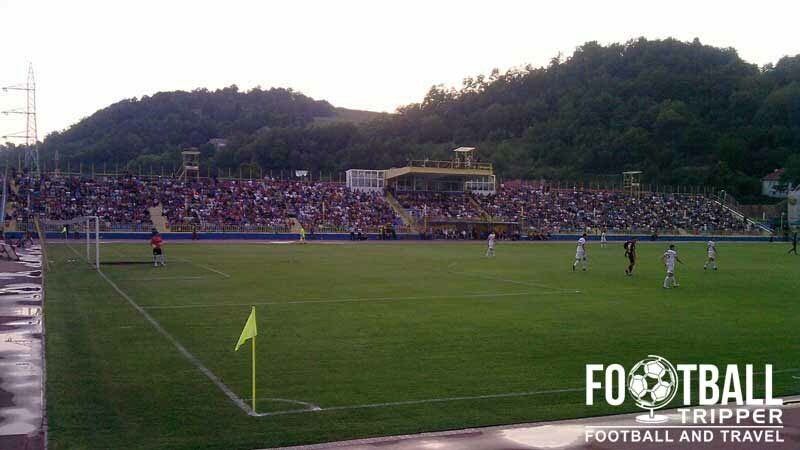 Home to local team CS Gaz Metan Mediaș, the Municipal stadium has an all-seater capacity of 7,814 and is located in the central city of Mediaș. 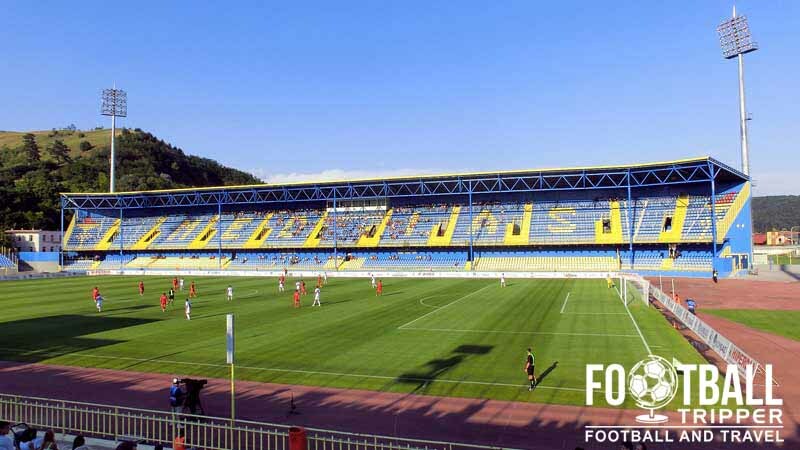 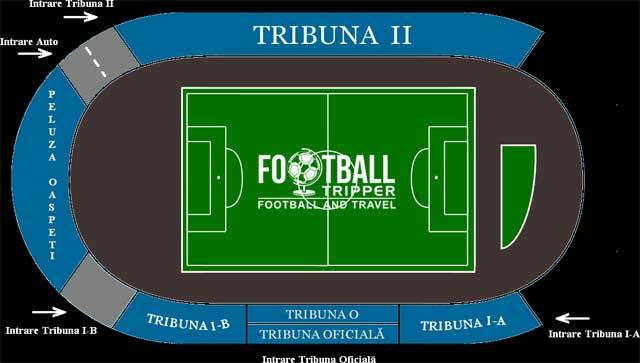 Stadionul Gaz Metan is comprised of four stands: North, East, South and West.